An irresistible combination. 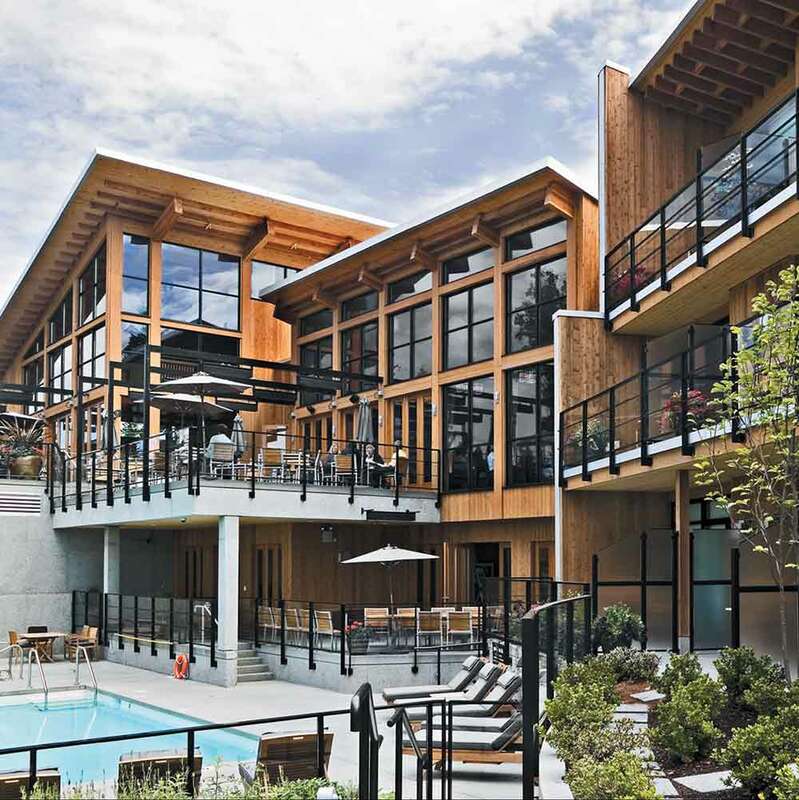 Voted one of Canada’s ‘Top 10’ resorts by Condé Nast Travelers – and close to Victoria, acclaimed by Conde as amongst the world’s ‘Best Cities’. It’s easy to see what impressed Condé Nast. 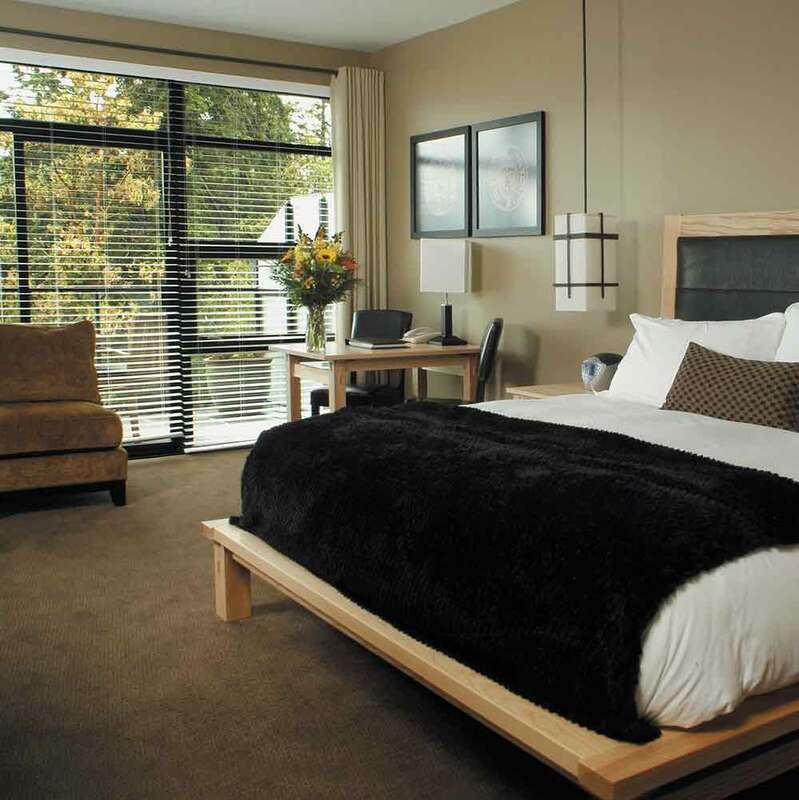 Brentwood Bay Lodge takes full advantage of its wonderful coastal setting on the edge of the ocean. So you can revel in panoramic seascapes from your private balcony or oceanfront patio. You can curl up with a good book and your favourite person beside the romantic fireplace in your suite. 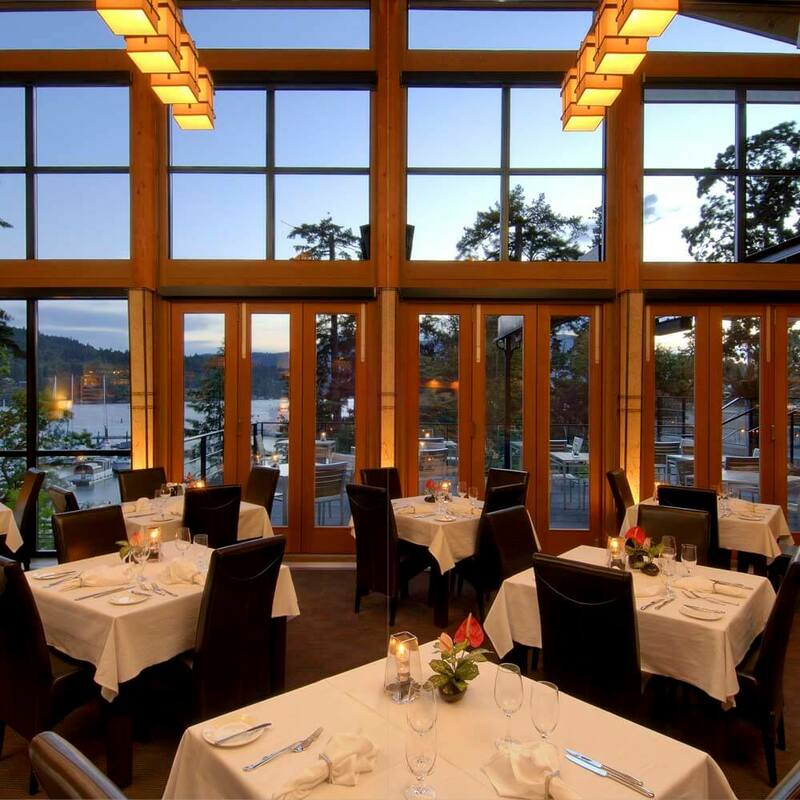 Or indulge in the fresh seafood and coastal cuisine for which the Brentwood Bay’s restaurant is famed, with views of the bay in the background. 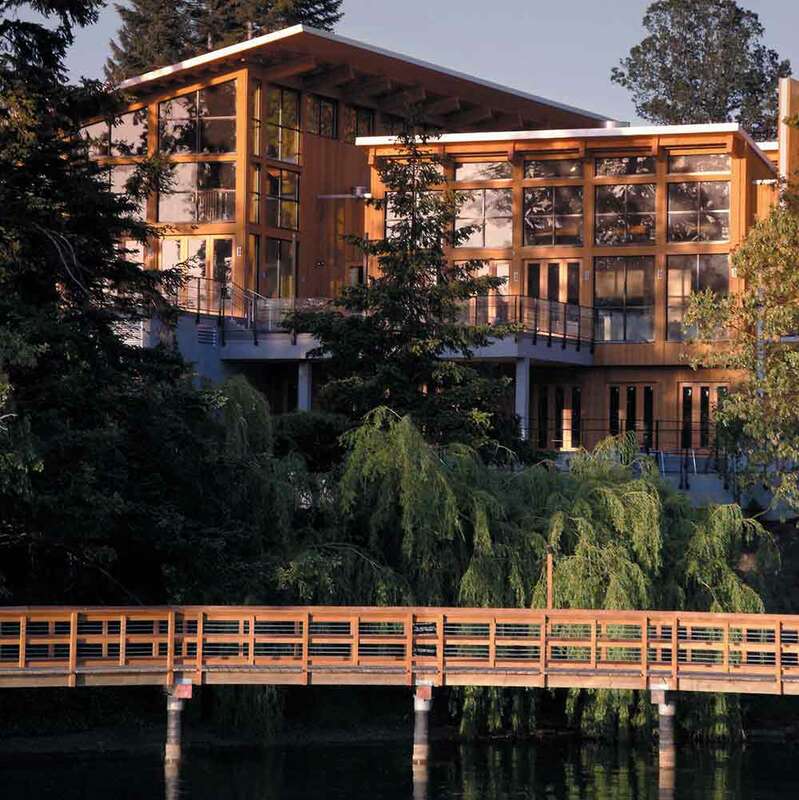 And you can be assured that the moment will not be broken by the merry chatter of tiny voices; the Brentwood Bay Lodge does not accommodate children under the age of 16. 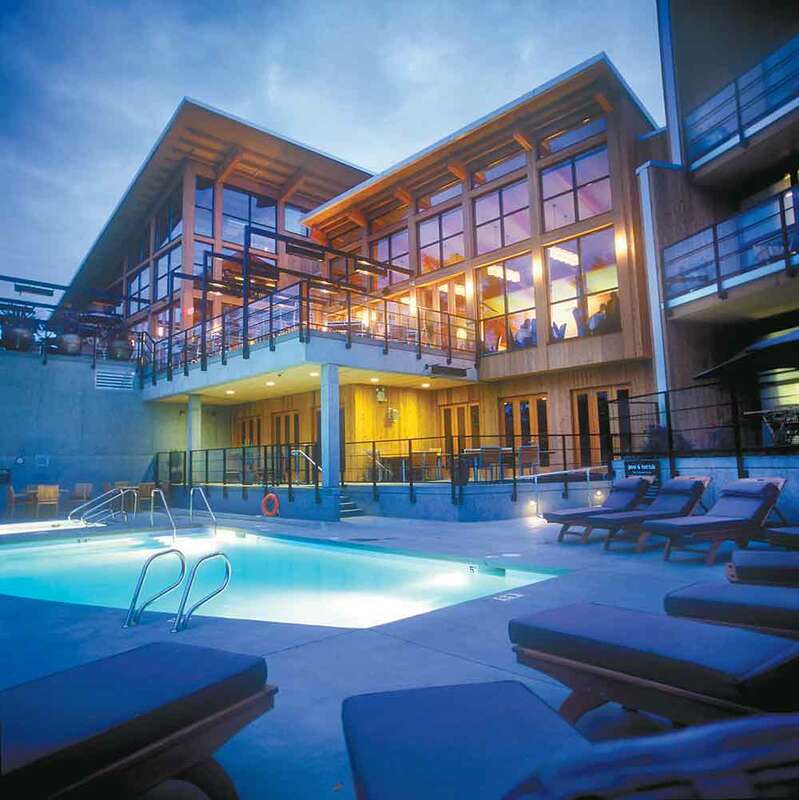 Make this exceptional lodge part of your luxury, tailor-made holiday to Canada.